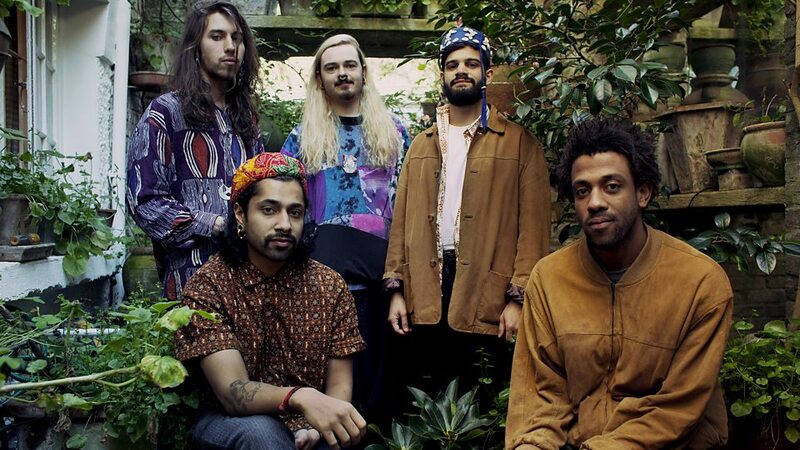 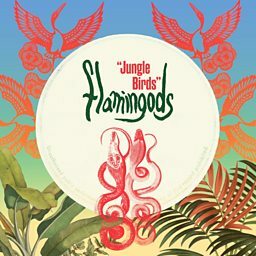 Flamingods are a four-piece alternative rock band from London and Bahrain founded by Kamal Rasool in 2010. 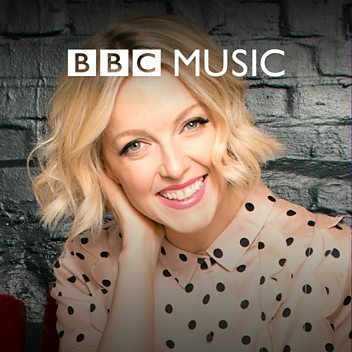 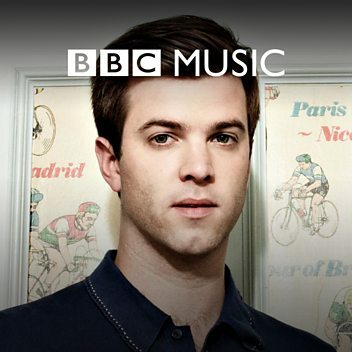 The band's other members are Karthik Poduval, Sam Rowe and Charles Prest. 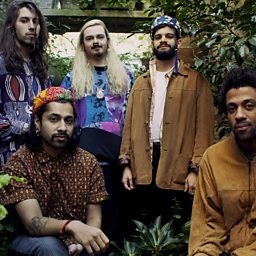 Their sound blends western psychedelia with pop and Eastern musical influences, and has been described as ‘Exotic Psychedelia’.